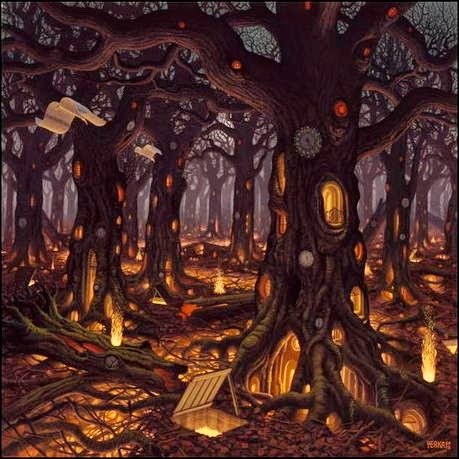 Left-click [HERE] or [HERE] to download THE FOREST FOR THE TREES mix. 03 ALWAYS AND FOREVER wakey!wakey! 11 FIRST WE TAKE MANHATTAN r.e.m.